2 Comments Published by Cedric Benetti on Friday, July 31, 2009 at 7/31/2009 06:30:00 PM. 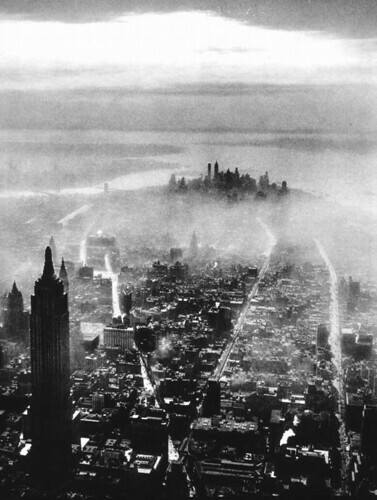 What a very interesting vintage photograph of 1931 New York. Seriously, this is utterly beautiful.